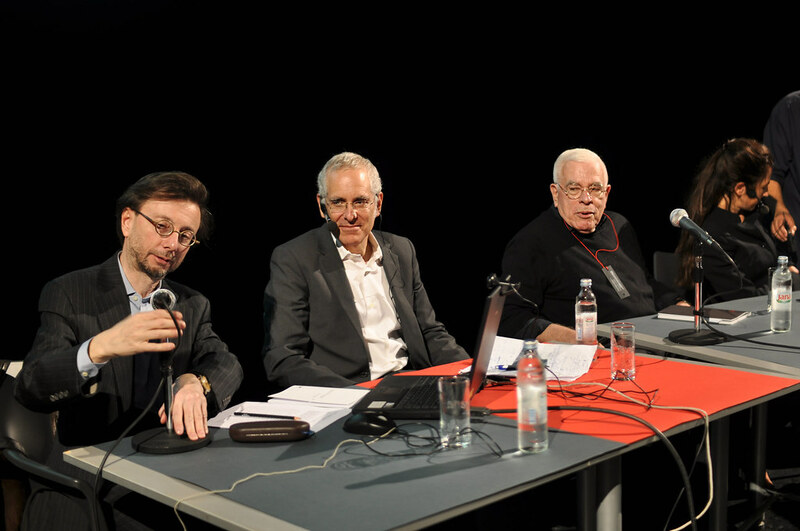 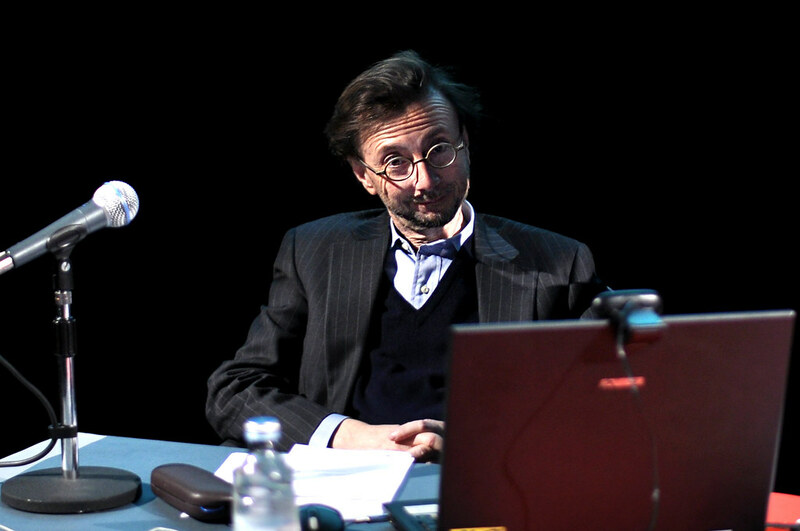 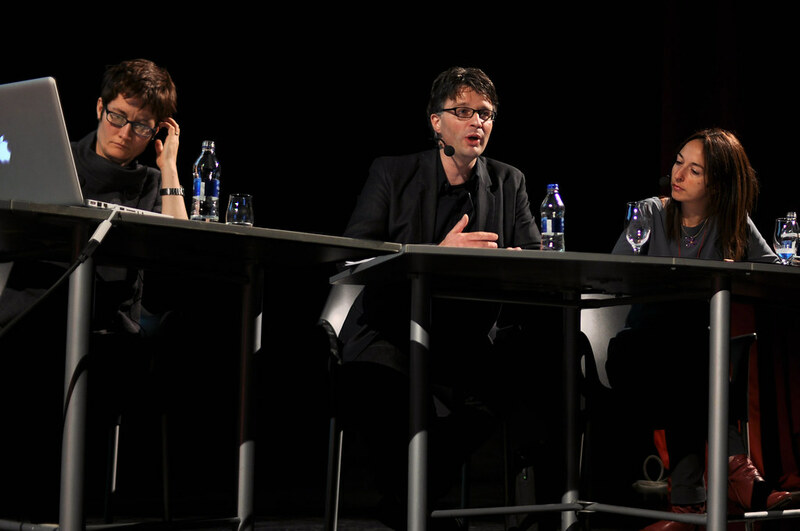 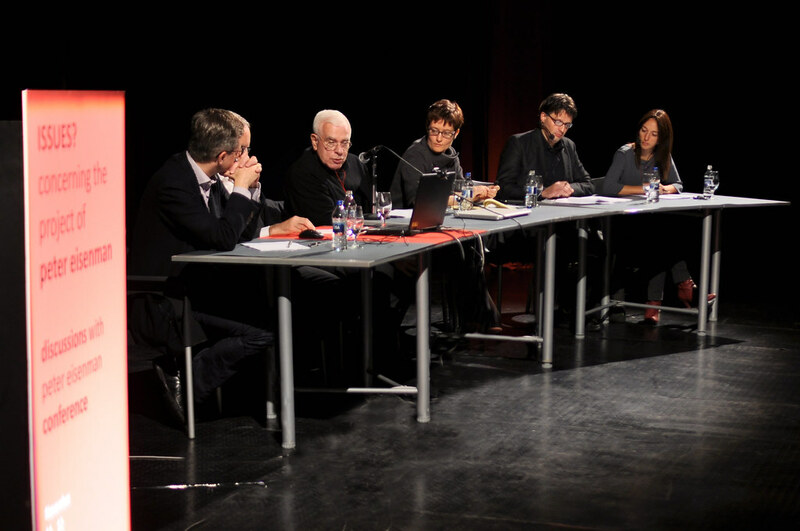 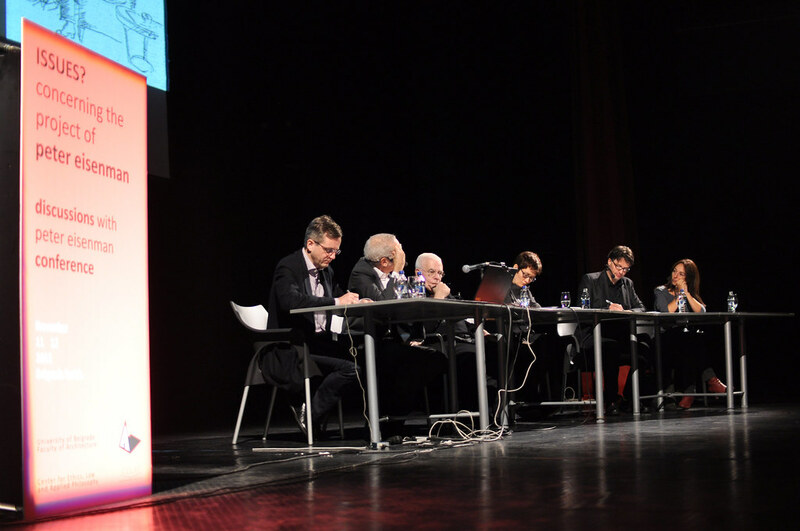 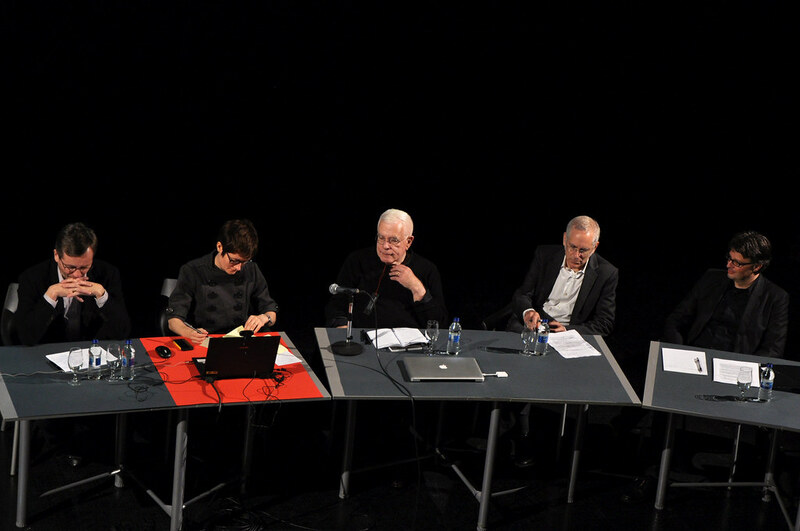 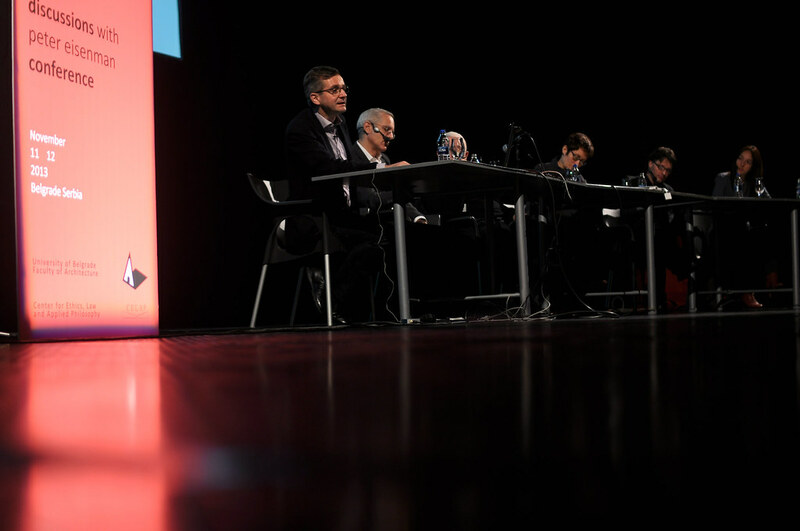 was a two-day conference organized by the Faculty of Architecture – University of Belgrade and the Center for Ethics, Law and Applied Philosophy (CELAP) in Belgrade on November 11-12, 2013. 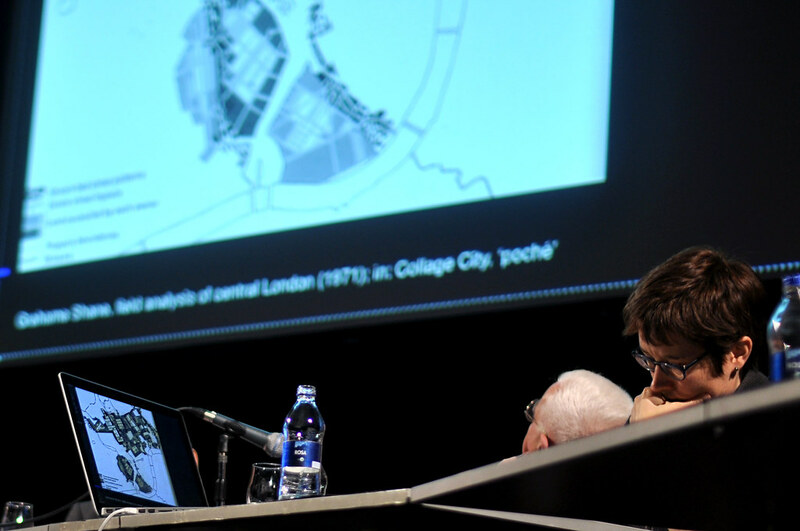 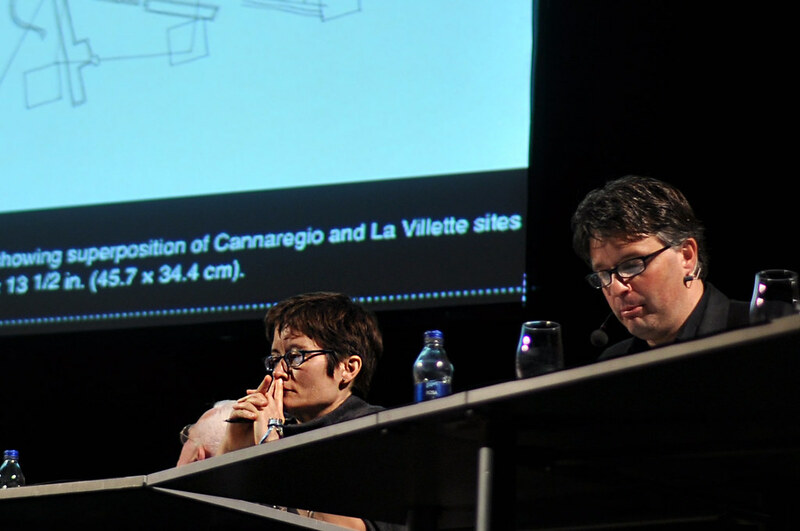 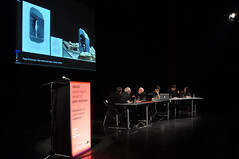 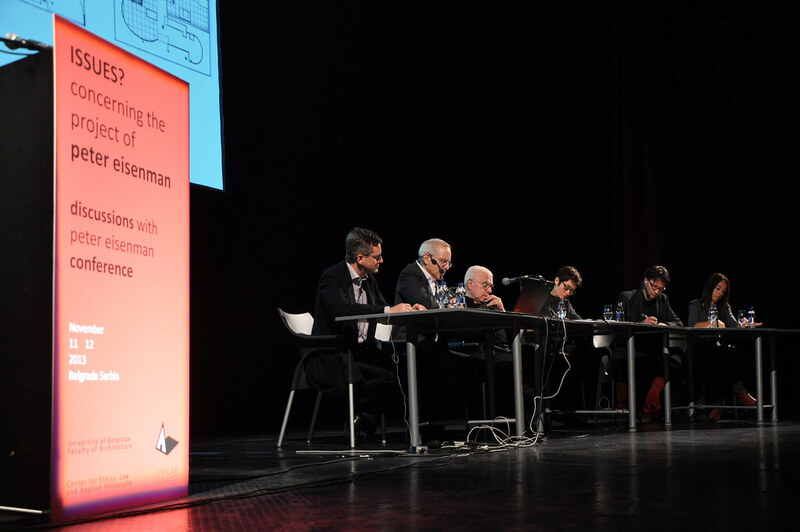 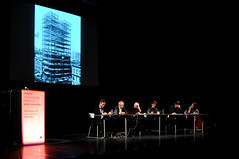 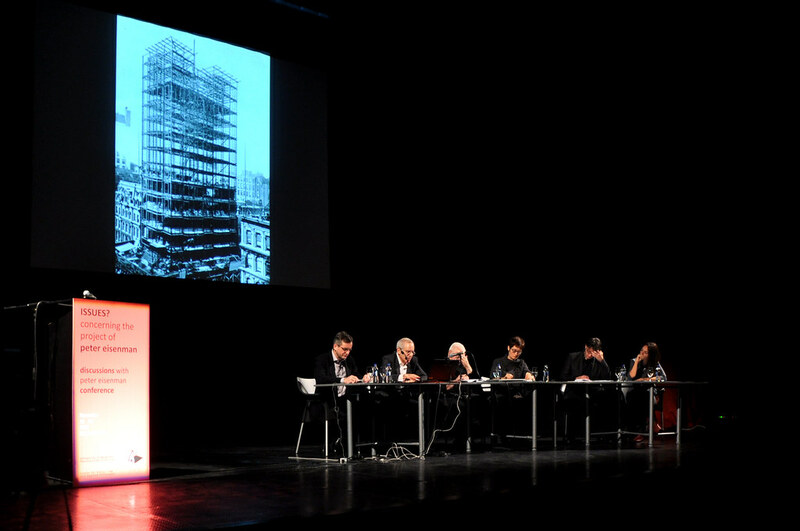 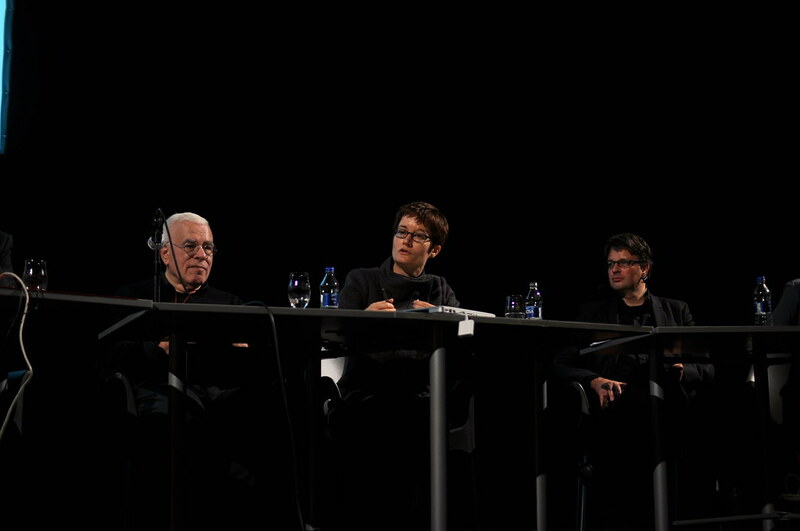 The conference was focused on the long-standing and outstanding work of architect Peter Eisenman – almost fifty years of his theoretical and educational work and nearly twenty-five years of active participation in architectural practice. 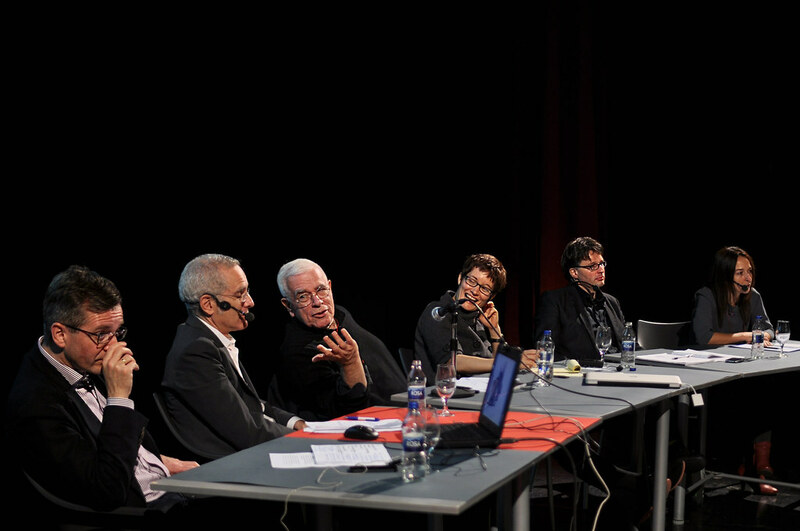 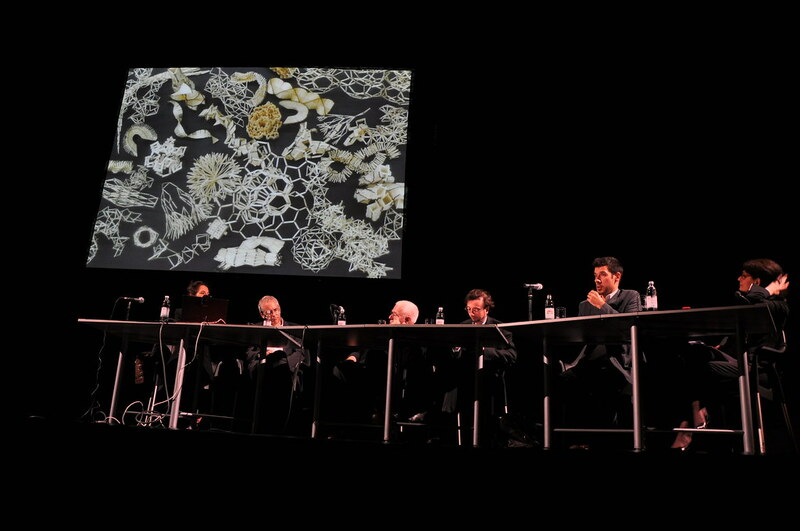 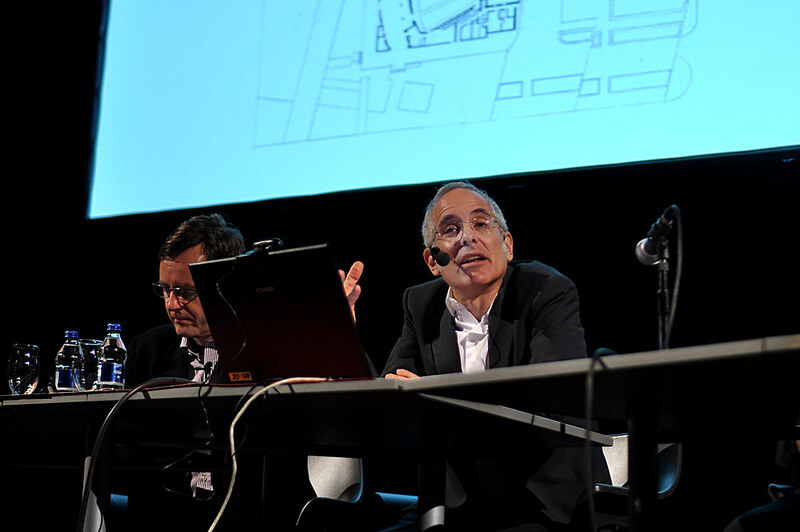 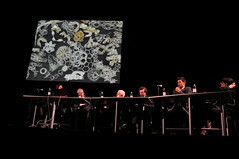 The aim was to initiate a critical discussion between architects and theorists, through discussions on issues ranging from the Renaissance to the legacy of problems related to the autonomy of the discipline and the presence of digital technology. 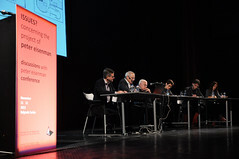 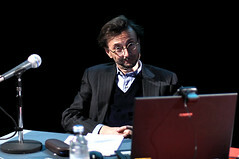 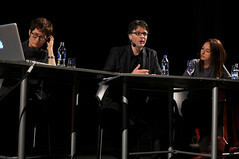 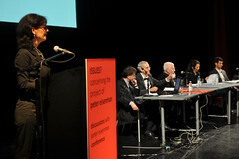 Based on previous experiences, this conference was designed as a series of discussions aimed to induce a new and challenging form of interaction. 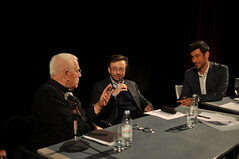 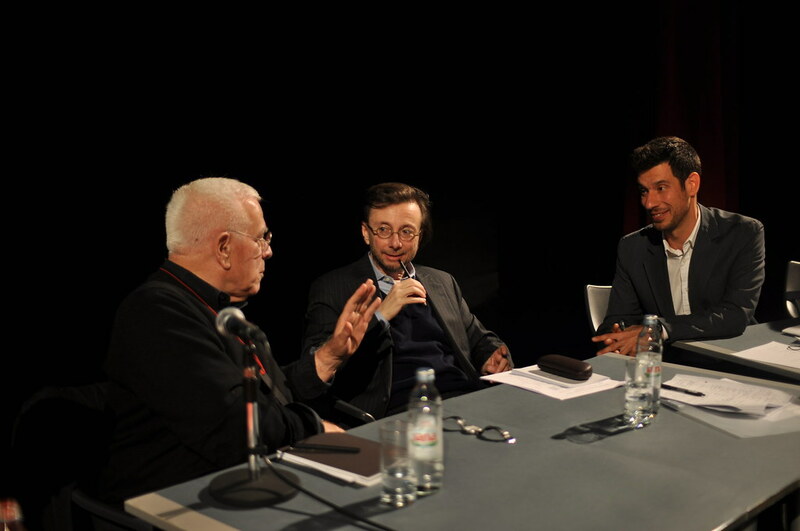 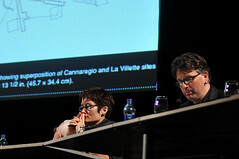 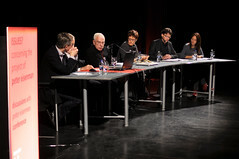 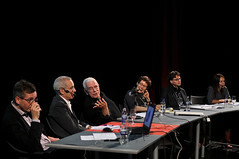 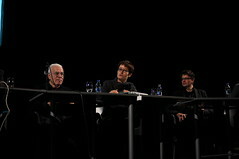 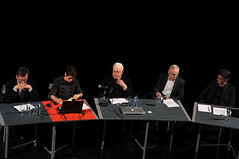 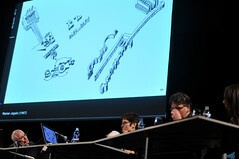 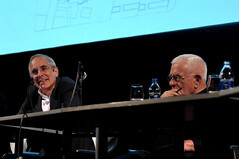 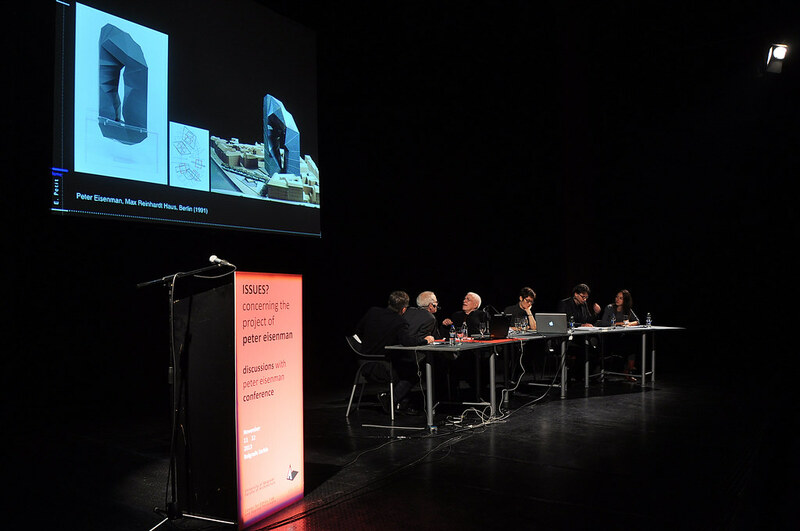 Instead of the standard presentations model followed by a short discussion between the participants, this conference included a number of sessions which were topical interviews/conversations with Peter Eisenman. 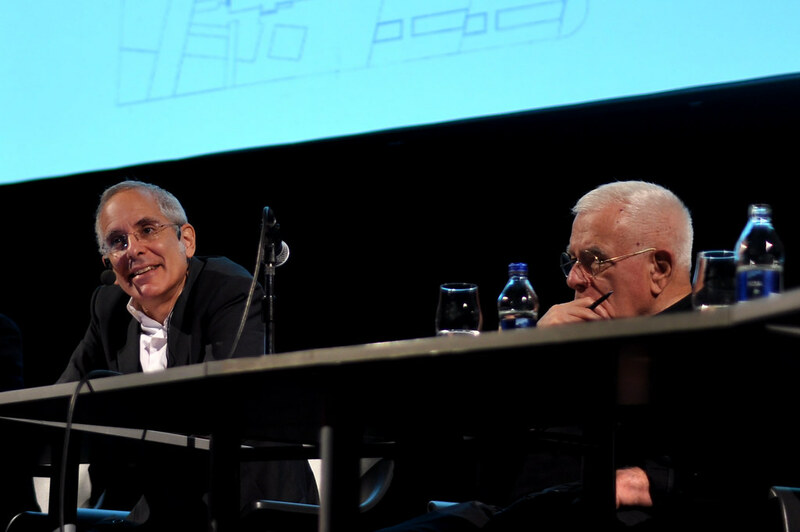 In this way, participants were invited to give numerous readings and share their insights with each other and with Eisenman himself.